Patriot Duty Lockers are built for law enforcement applications, but the big story behind the Duty locker is actually under it. A 14-gauge welded shell, 16-gauge drawer and ball bearing glides provide at no less than 3.4 cubic feet of usable storage in the Patriot Duty Locker’s drawer base. 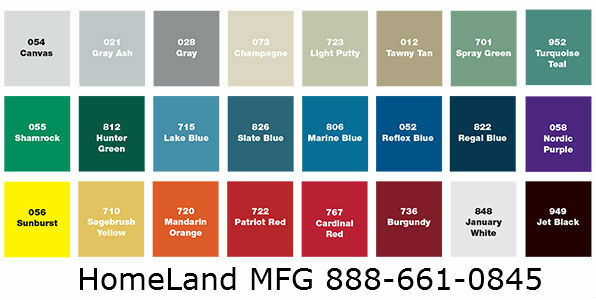 The 33” deep base also accepts individual or continuous lengths of hardwood locker benches for seating. 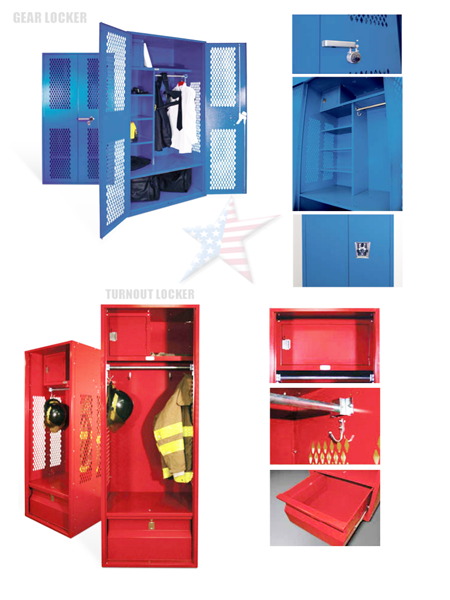 Patriot Turnout offers optimum ventilation for uniforms and outerwear with a minimum of lockable personal storage. All models are equipped with a sturdy full width shelf located 12” below the top to provide ample storage for protective head gear. A chrome plated 1 inch dia. coat rod and heavy-duty coat hooks ensure exceptional hanging capacity below. Integral channel base is standard on welded models.